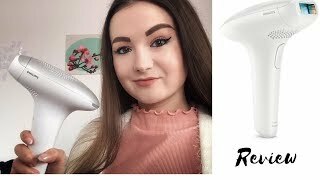 The lumea advanced ipl hair regrowth prevention white Shavers & Trimmers for Men is manufactured by Philips and was added around September 2017. This version of the Shavers & Trimmers for Men comes in Color : White. 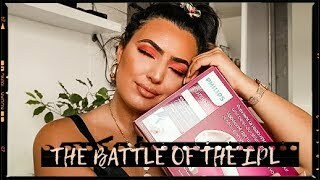 The best price for the Philips Lumea Advanced IPL Hair in Kuwait is KWD 147 sold at Sprii with shipping fees of KWD 5 KWD (60 AED) and delivery within 6 days. Product is also sold at Sprii for a price up to KWD 147. 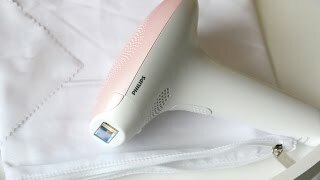 Philips Lumea Advanced SC1995/00 IPL Hair Removal System for Body - Review! 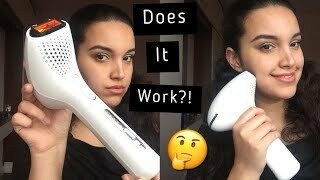 How to use Philips Lumea SC2009 IPL hair Removal?